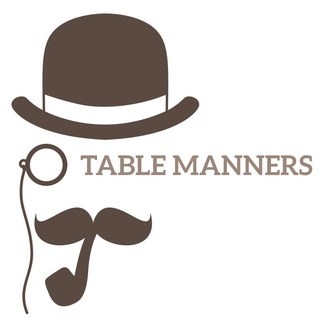 Table Manners is a podcast in which three dudes sit around a table discussing things they have no business discussing. Moderate hilarity ensues. Happy Holidays everybody! It's our last podcast before Christmas, so we (kind of) had a holiday themed episode. Things broke down when we discovered just how ignorant we are of everyone's culture but our own. Oops! After fumbling our way through that one, we discuss retail nightmares, Bobby discloses some information from his time with the NSA, and we help a nomadic traveler find true love. 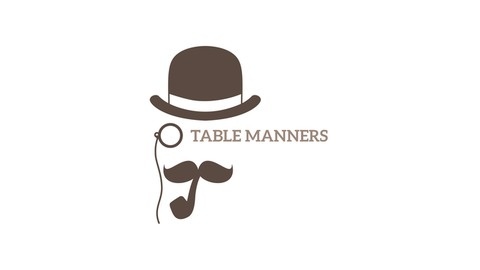 Ho-ho-humbug, Merry Table Manners!